Japanese can be fun, you make time for it if it’s fun. Many people who want to study Japanese, or are studying Japanese, are doing so because they have come in contact with some form of Japanese popular media and it inspires them to learn Japanese. This is not a bad thing and I think it’s really unfair when people of high Japanese level (often professionals) criticise young people for being interested in Japan and Japanese because they “only like manga and anime”. So what? If something inspires you to learn something new use it! Popular media has always been a great form of ‘soft power’ to get people interested and educated about Japanese culture. My first exposure to Japanese language was because a friend of mine was studying it at college, which inspired me to start learning as well. (That and it was around the time I got my first ever job so I used some of my money every week to take 1 hour Japanese lessons – which were so worth it!) But my Japanese study has always been supported by watching anime (and trying to read manga). As a result of watching so much anime, listening, understanding and speaking Japanese are my strongest skills. Not only have they improved my Japanese but I didn’t realise I was subconsciously learning a lot about Japanese society and culture, so when I finally when to Japan I had no culture shock (and instead a lot of culture excitement because it was “just like anime”). I know many people who have used Japanese music, dramas, anime, manga, novels, games and visual novels to supplement their Japanese language. And here’s how to learn from them and why each of these are great resources. 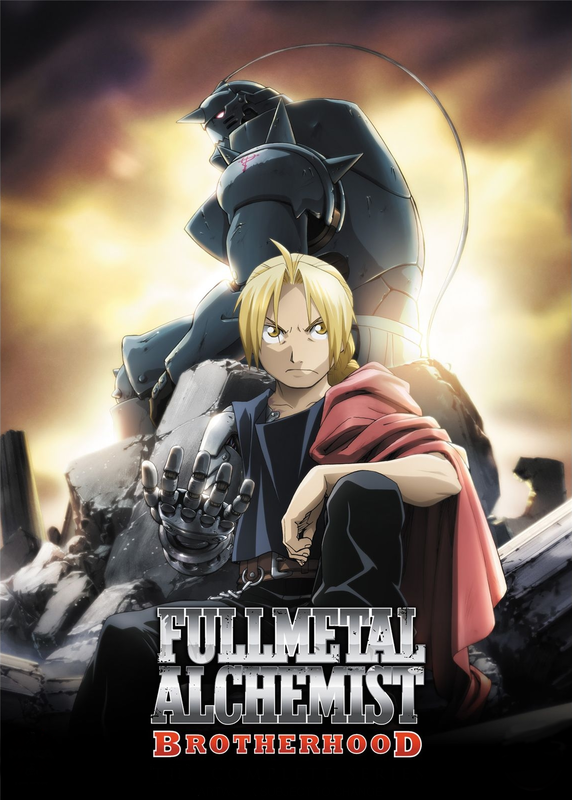 If you’re just starting out simply watching anime in Japanese with subtitles is great for getting you used to hearing Japanese, but it’s great to practice without subtitles and really try to push yourself. If you’re currently studying a specific topic it’s fantastic to use anime to support the things you’re learning. I.E if you’re learning school vocabulary watch a school anime (there are so many). If you want to learn about animals watch something like Shirokuma Cafe (Polar Bear Cafe). These are great because they re-enforce the topic you’re studying as well as exposing you to new vocabulary, phrases etc. Manga has been present in Japan for hundreds of years and has covered a large range of topics that reflect the times it’s made in. It is a huge industry and is increasingly popular within as well as outside Japan. Manga is a great resource for beginner and intermediate learners as it exposes you to a wide variety of vocabulary, and can help with your reading speed. It takes a while at first but you slowly begin to understand what’s going on as you come across repeating words. A great way to use manga is to read a chapter, go back and write down all the unknown vocabulary, study it, then read through again. It takes time but the rewards are worth it. Most manga have furigana, which are the readings of kanji hovering next to them so you can understand what it says. 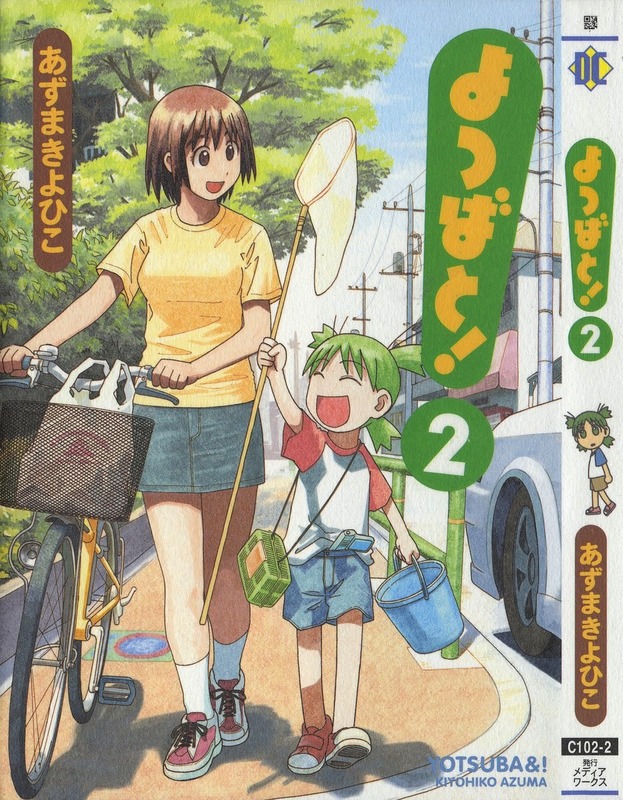 Some manga aimed at older teens and adults don’t have furigana and are a great challenge for high-intermediate/advanced learners. a great challenge for me. You can purchase manga from Amazon.jp or YesAsia. If you are a poor student (or just poor) you can read RAW scans online on sites like Manga Raw and Manga Head. 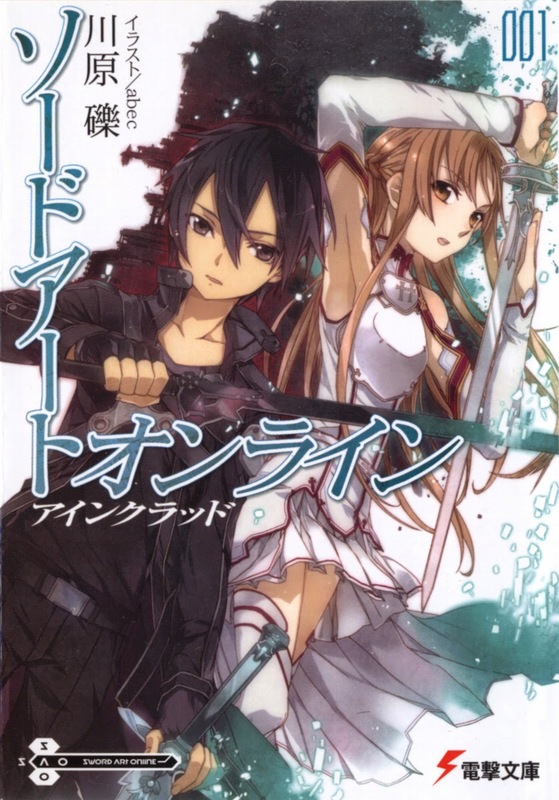 Light novels are short fictional stories which you would buy in volumes (a bit like manga). They are often used for anime or manga so if there’s a story you know well from one of the two that’s a good start when trying to find a novel to read. Novels are harder as they often have no furigana so it’s harder to read kanji, and no pictures so it’s difficult to understand what’s going on. But despite the difficulty it’s a great, fun challenge that can greatly improve your reading comprehension and speed. Light novels can expose you to a huge variety of vocabulary and kanji compounds that you wouldn’t find in manga. You also get more exposure to descriptive Japanese where manga is mostly conversational. Novels are hard going at first but it’s worth pushing through. If (like me) you’re stuck getting into a novel pick one that you really want to read, but don’t rush it. Take it one page at a time reading, learning unknown words and kanji, re-read and read the next page. You’ll find yourself getting faster and faster at reading and by the end of the novel you’ll barely have to look up a new word. Playing games in Japanese can be tricky because they often don’t have furigana and text scrolls by fast. Which means they really push you to read and comprehend quickly. If you are more of a gamer than an anime fan this is a great tool, especially if you enjoy JRPGs. As a starter if you’ve played them in English it’s easy to transcend to Japanese because you know what to do and can get a better idea of what is going on. Visual novels are different to video games because they are more like stories that you read (novels) rather than playing a character that you use to run around with. Visual novels are often based on building relationships like dating sims, and can be 18+ so be careful when you pick a novel to read. You can find a collection of novels in Japanese (and English) on The Visual Novel Database. Personal opinion here but Japanese people cannot act, and as a result I am not a huge fan of J-dramas, but I know many people are and who love them. J-dramas and movies can be a great source of learning about Japanese culture and customs because they often reflect real life. You can learn a lot about how certain people talk to each other (varies between gender and rank) and how to react in a certain situation (such as giving gifts or simply coming home). You can get hold of movies pretty easily on amazon and they’ll often have Japanese as well as English soundtracks. Dramas are harder to get hold of but you can find a compendium of the at JDorama where people have put links to downloading them. Music can be surprisingly useful for learning vocabulary! There isn’t much variety in terms of topics but learning lyrics to songs and singing them is a great way to learn vocab because your brain can retain them better compared to drilling to memorise. It can also be a great for reading Japanese in terms of speed as you try to read it along with listening to the song (or if you have access to Japanese karoke that’s useful). And it’s fun. A suggestion by somewhere else is to use Japanese ad because they’re just weird, short and get in your head. You can watch a bunch of them here on youtube. When practising reading or listening write down words you come across that you don’t understand, look them up and put them into a flashcard program. Keep studying them to boost your vocabulary and increase your reading/understanding speed. Tagged Anime, Light novels, Manga, Teach yourself Japanese.